Surface founder Jonathan Gainer is a photographer and filmmaker currently based in Dubai. Born in St. Louis, Missouri, he completed his undergraduate studies in International Relations at The American University (Washington, DC) before moving to Europe to study Kulturwissenschaft and Film in Berlin (Frei Universitaet) and Paris (Sorbonne Paris IV). He speaks fluent English, French, German and Italian. While living in Berlin and Tuscany in the 90s and early 2000s, Jonathan was commissioned to write feature screenplays set in Berlin, London, Renaissance Italy, Russia and Dubai. Over the course of these years 'writing pictures', his work in photography evolved from an integral part of the story development process into an independent pursuit. Currently his photography in the UAE includes architecture and interiors as well as aerial and some fashion and portraiture. Clients include Mubadala, Aldar, Emaar, Dubai Properties, Al Ghurair, Majid Al Futtaim, Capitala, Ferarri World, and numerous design & architecture firms as well as government entities and countless hotels. 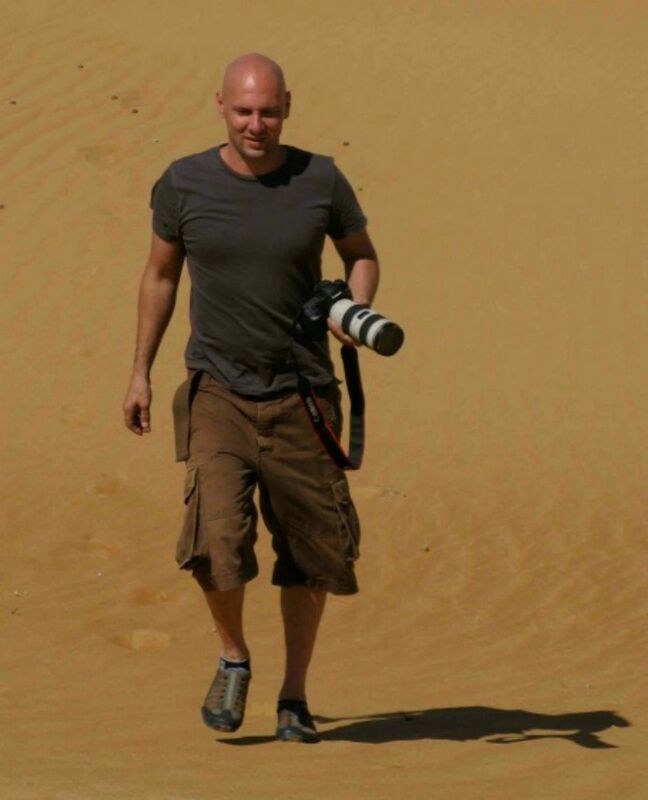 In 2011 Jonathan was the Official Photographer for the UAE's 40th National Day, leading a team of 5 photographers to cover spectacular events across the Emirates. Outside the UAE, his work as a photographer spans the Levant region, Southeast Asia and the Indian subcontinent, focusing on individual character studies, architecture and street photography. Recent publications include The New York Times, Time Magazine and Italy's La Republica among many others.